Auto Tech | We can fix that! Keeping tires inflated, moving components properly lubricated and ignition and emission systems operating properly will extend the life of your vehicle and lessen the need for car repair. When cars are brought into shops for service, computer alerts for recalls are a routine part of the service. 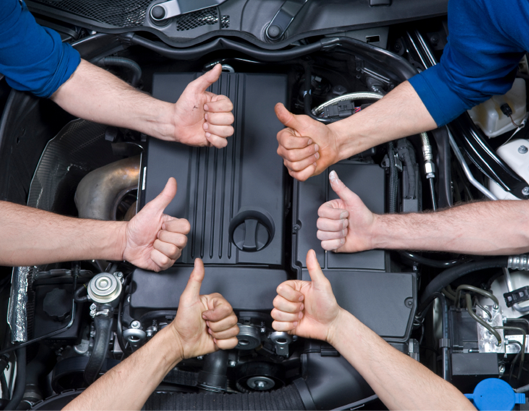 We, at Auto Tech Inc, are automotive service professionals you can trust! Our technicians are ASE certified and we use the latest tools and equipment when servicing your vehicle. 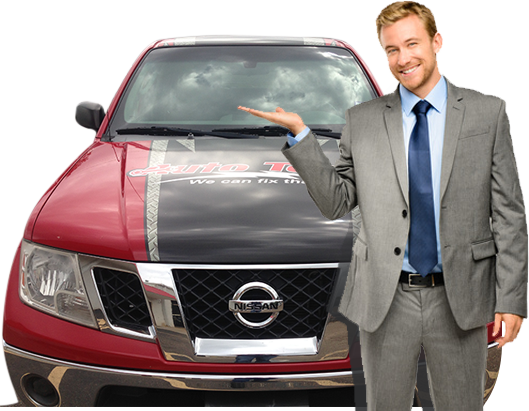 We’ve been helping drivers in the Texarkana area since 1990. Auto Tech Inc specializes in servicing all makes and models. We take pride in offering our customers quality service and repair at a fair price. We hope to help you soon! I have had both my Lexus and Ranger in this shop. I consider them honest and knowledgable. Very professional, job is always completed on time. If there is a problem, they will call, let you know what is going, and the price before they continue the work. Always excellent service. I recommend Auto Tech highly. Always professional workmanship. Done right the first time. Quality repairmen. Thanks again. As always top notch service. Have been a customer for many years and will continue to be so. Always great work – go out of their way to accommodate customer.